The independent investigation report stated that "once the allegations surrounding Green were raised by the involved Sergeant, it took almost a year before the matter was referred to an outside agency for a criminal investigation. Moreover, when the allegations involving Green initially surfaced, there was no consultation or referral of the matter to the office of the district attorney." 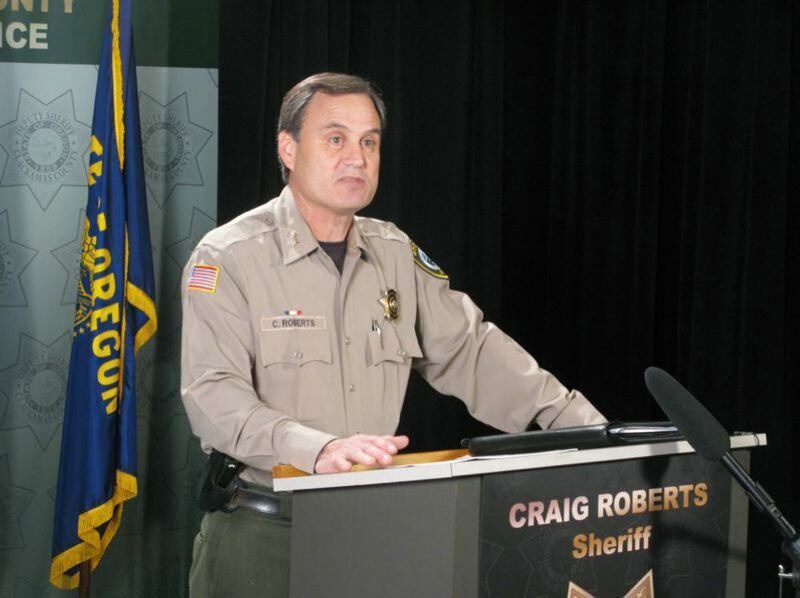 EDITOR'S NOTE: This story has been corrected to clarify Sheriff Roberts' statements and policies.